American Airlines will add direct service to Iceland in the summer of 2018. 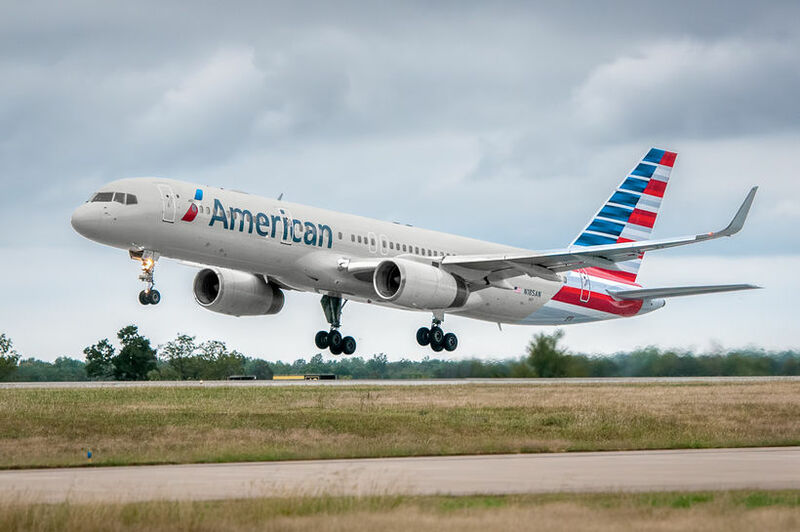 The service to Iceland will begin June 7th from Amercian Airline's Dallas-Fort Worth hub. The route will be flown on a 176-seat Boeing 757-200, featuring lie-flat Business Class seats. The American Airlines will be the third US carrier to offer direct service to Iceland. Delta has been offering service to Iceland for some years now from New York and Minneapolis in the summer, and began year-round service between NYC-Iceland this year. United Airlines has also announced plans to offer direct service between New York and Iceland next summer. The Icelandic carriers Icelandair and WOW Air offer direct service between Iceland and several destinations across the United States and Canada.